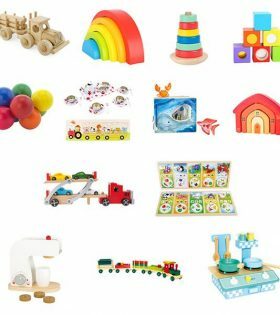 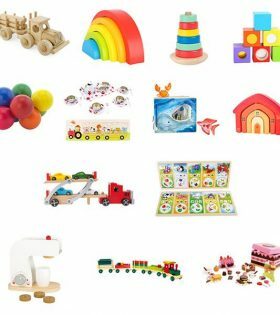 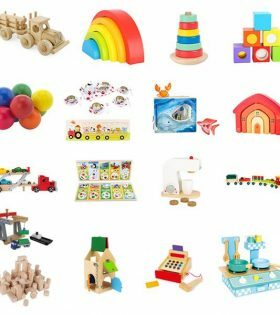 Local Perth Online Toy Store – AMouseWithAHouse has a 20% OFF offer for your business! We have bundled together a popular collection of our affordable, well-constructed and safe, quality long lasting wooden toys in a special 20% OFF discount offer for your business. Our specially collected Toy Bundles are designed to keep your patron’s little ones entertained when they visit your business, to use in your kid-friendly area or waiting room. 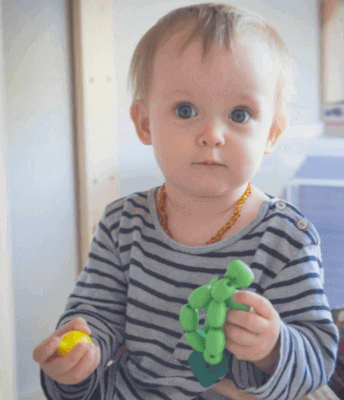 Enhance the experience of your customers and particularly their children, waiting at your business. 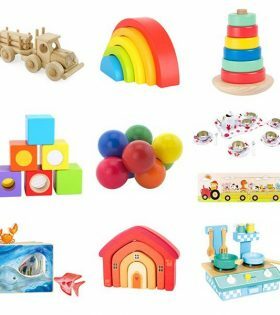 Keep children distracted, calm and entertained whilst their parent is being attended to with this specially collated collection of age-appropriate, safe wooden toys for your waiting room area. The selected toys in this bundle are fun, engaging, educational and sure to keep the little ones entertained for ages. What better way to create a pleasant experience for your customers whilst at your business. We offer three different sized, discounted toy bundle packs carefully selected to suit your business type to choose from.